Liyu, No. 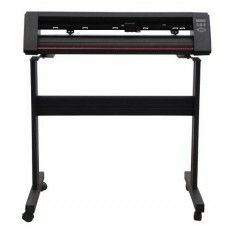 1 brand for vinyl cutters and cutting plotters in China. 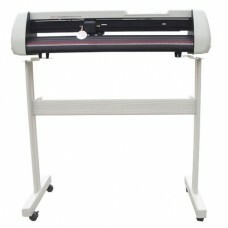 Liyu vinyl cutters and cutting plotters are combined with quality and price. That's why the series of Liyu vinyl cutters and cutting plotters in different sizes and functions are well-welcomed by the clients in the world. 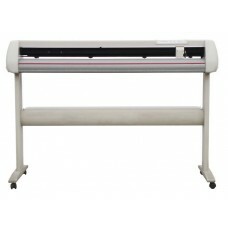 Buying a reliable vinyl cutter or a cutting plotter in a much cheaper price can be expected here. Also you can find professional inkjet printers in wide formats, solvent printers in large sizes, and wide-format UV Flatbed Printers in different sizes to meet your needs. Highlight Features USB 2.0 interface, support hot-swappable, and is equipped with serial port.. Highlight Features High quality Aluminum stand, more durable and Steady, high-grade. Blue..